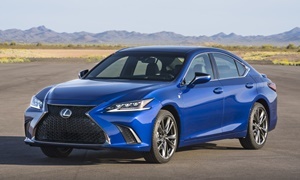 Lexus ES 350h Hybrid is a good choice. It's luxurious, reliable, quiet, and economical, with a 40 MPG combined rating. 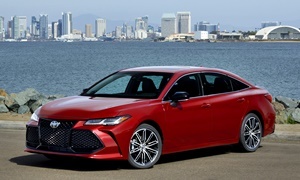 The Toyota Avalon is the same car with a different badge for much less money, so I would go with the Avalon. I have a family member that sold their Jaguar XJ (which is a very nice car) and bought a Toyota Avalon Hybrid and they LOVE it. You'll be lucky to see 30 mpg in the RX 450h.RX450h average tops out st 27-28 mpg. 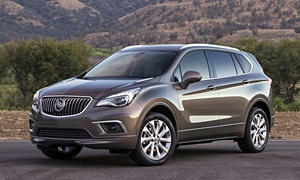 The best discounted deal going for the size of the Lexus NX200t is the Buick Envision.